Lego City police officers race through the metropolis chasing a cunning criminal in the action-packed, funny short film “Lego City 4D: Officer in Pursuit,” now showing exclusively at Legoland Resorts. 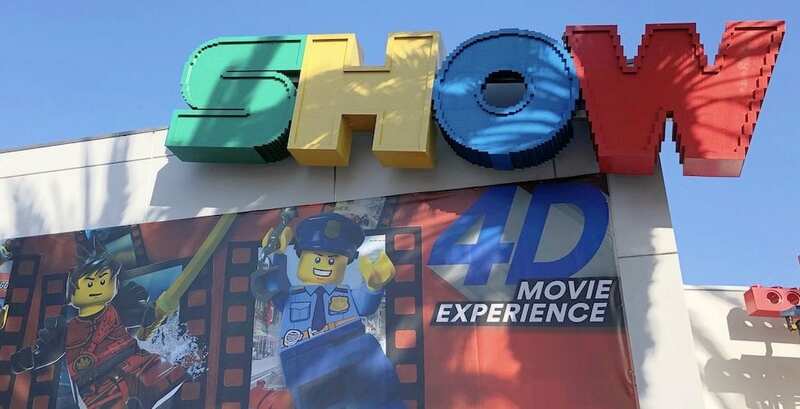 Legoland California’s newest 4D film experience is now open to guests! Grab your party hats! 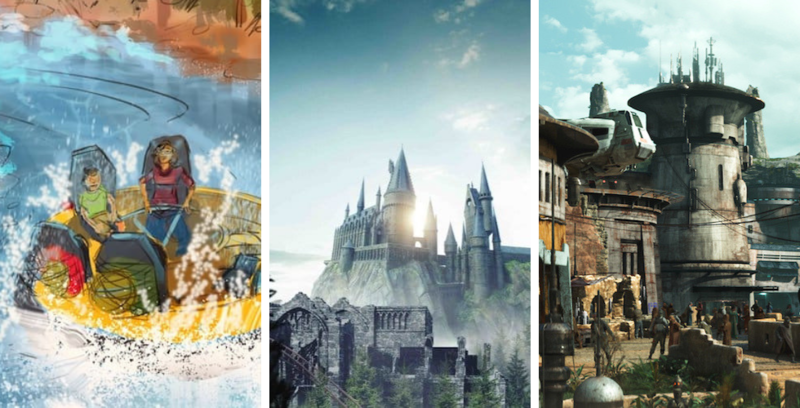 Legoland California Resort turns 20 years old today! 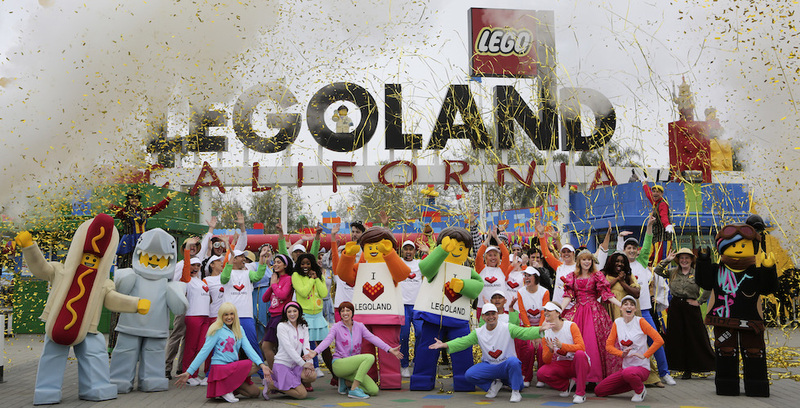 Legoland California Resort is celebrating 20 bricktastic years today! 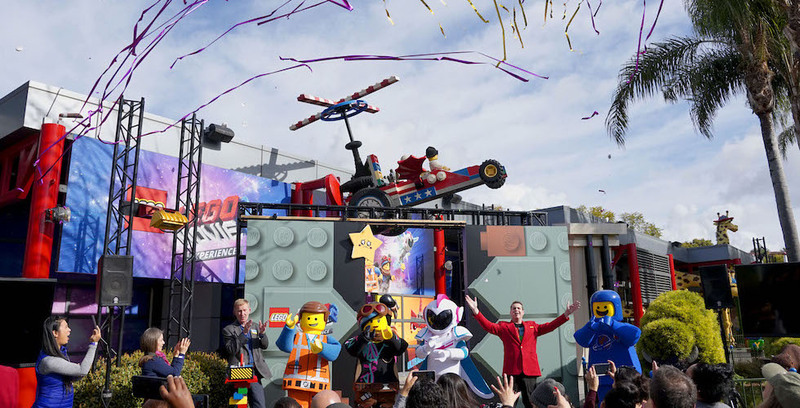 Legoland California Resort is inviting families to go from the movie theater to the theme park with the opening of The Lego Movie 2 Experience. The Lego Movie 2 Experience is now open at Legoland California Resort! Fireworks lit up the sky and snow fell onto the crowd as Jodie Sweetin, star of Netflix’s “Fuller House,” helped Santa light the world’s largest Lego Christmas tree at Legoland California Resort.